26. Some toothpicks are designed with tiny indentations on the opposing side of the pick. These indentations aren’t just for aesthetic or just to make sure you know which end is which. The ending is like this so it’s easy to break off. 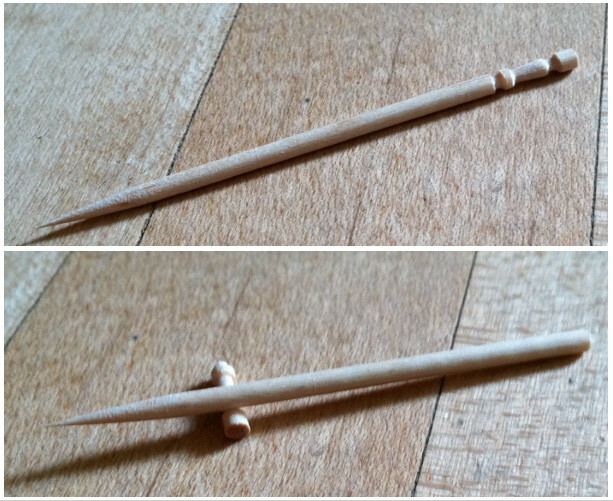 Once detached, the indented part of the toothpick serves as a holder for hygienic purposes.